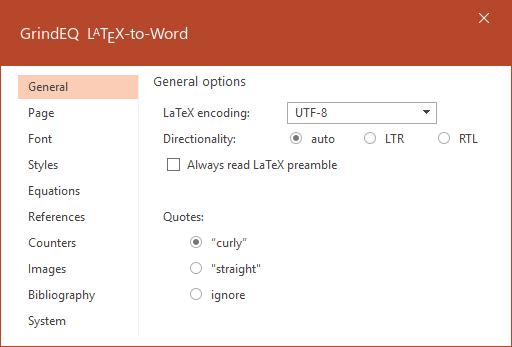 GrindEQ LaTeX-to-Word converts LaTeX, AMS-LaTeX, Plain TeX, or AMS-TeX documents to Microsoft Word format. 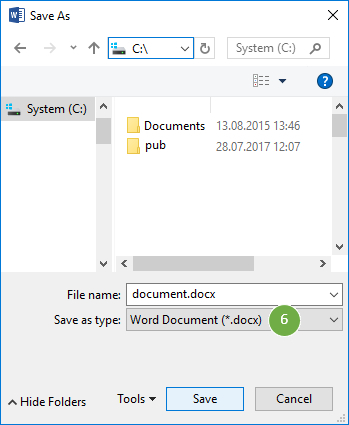 Works with Microsoft Word for Windows, 32-bit and 64-bit compatible. 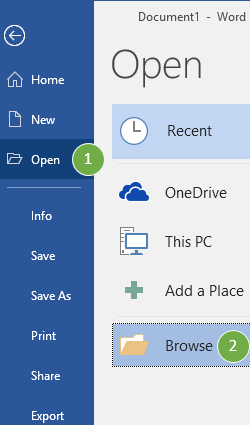 press Update button, or select Update command. Depending on Microsoft Word settings, GrindEQ Math will appear in the Microsoft Word Ribbon. 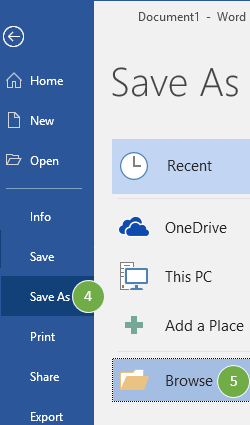 Just select a part of your document you want to convert and press the appropriate GrindEQ button. 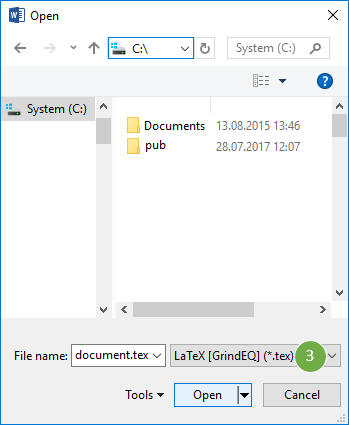 Options are accessed by pressing and holding Ctrl while launching LaTeX-to-Word, or via GrindEQ Math | Options from Microsoft Word menu, or choose GrindEQ Options from the Windows Start menu.